Our Dream Team in Dallas! 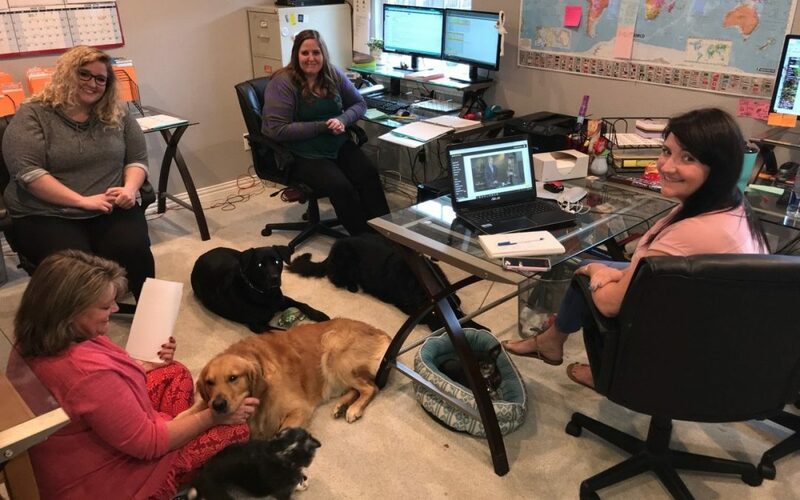 Our “dream team” in Dallas working out our plan of action for all our pets in transit or with travel upcoming. Can’t do it without these great women!! We all have the heart to help others with their loved ones. So thankful! !